A lot of businessmen without prior knowledge invest in search engine optimization and remain ignorant about local SEO. As a consequence, they waste a lot of money getting zero results. 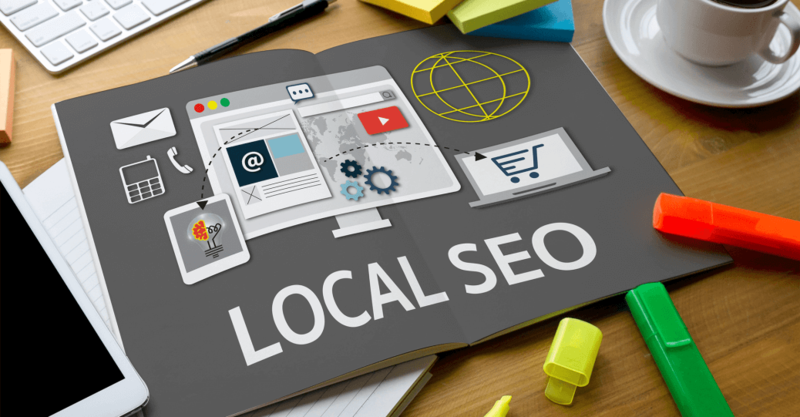 Businesses which have physical presence at a particular region must implement the tactics of local SEO to the core. Not to mention, a well optimized and crafted site can boost a business from the bottom line. Experts of Toronto local SEO services revealed that marketers who don’t pay heed to local SEO fail to rank their business in search engines. Don’t let that happen in your case if you own local business. Improper keywords having no relevance with the business is apparently a case of all show and no go. Keywords being the backbone of local SEO if go wrong will never rank a business. Marketers must choose keywords that will cater to their target audience need and query. So, you should always opt for phrases and words that are applicable for your business. You can hire a professional Toronto local SEO services for proper assistance. Despite having a physical store, if you are not enlisted in Google My Business, missing out on major leads is inevitable. Not to mention, this is one of the common mistakes that marketers often commit while implementing local SEO tactics. Google My Business profile page can fetch your business more traffic and it’s absolutely free. In fact, this is the best way to increase the business visibility among the target audience. More often than not it is seen that websites of local businesses provide little or no information to their visitors. If you are smart; better don’t commit this mistake. It causes sheer frustration if a user doesn’t get enough information. Moreover, misleading information about your business can also take your SEO efforts in the trench. So, ensure your business site has all pieces of correct information and verify its accuracy. Think and poor quality content is another aspect that drives users to other sites. Apart from content being the king, it’s also a major ranking factor for local SEO. If your website is crimped with low quality content with no value, ranking in Google will be an unattainable dream. It is always advisable to adorn the business site with high-quality and original content. 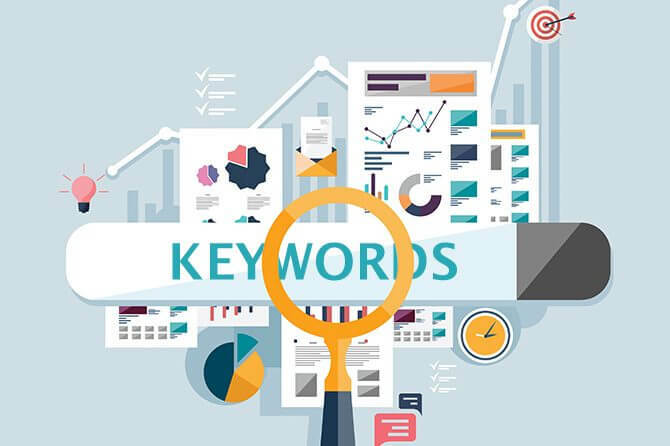 You can hire an estimable Toronto local SEO services that ensure bespoke and value-added content with proper keyword integration. This is a mistake that marketers commit religiously. Not to forget, Google cannot withstand duplicate content or spin off in its search results. This is because duplicate content contains no additional value that can serve the user intent. Moreover, this also creates a sense of annoyance among the users as they stumble upon the similar content over and over again. Therefore, Google simply brooms such articles or videos that contain duplicate information. This is a foolproof way that can hurt a business’s rank straight away. Citation refers to NAP of a business in order to increase the chances of getting found locally. Marketers who don’t take the advantage of online business directories can never improve their local ranks. In order to avoid this mistake, you must craft content within 200 words that contain NAP. Choosing professional content writer adept in this genre can help you get proper citations done. Link building is an important aspect of SEO. Lately, Google has been using this as one of its ranking factors. The basic idea of link building is to generate quality traffic in the business site. For this, you need to implement some quirky tactics which can be done only with professional aid. You should also consider doing third-party SEO to make your business a local sensation. Mobile-first website and local SEO go hand in hand. The reason behind this is simple. Majority of the local searches come from smartphones. So, if your business site is not mobile-friendly, users will bound to leave. This is one of the major causes of higher bounce rate. Make the site mobile-optimized to reach the niche audience seamlessly. If you ignore social media, your customers will ignore you too. This is the final mistake that many marketers prefer to commit. Don’t experiment with such mistakes and social media marketing is a core part of local SEO. Increase your brand’s social media presence by optimizing all the accounts with proper hashtags and keywords. Be regular on the channels to gain more exposure from the users. If you need help with local SEO, hire a Toronto local SEO services with relevant experience.